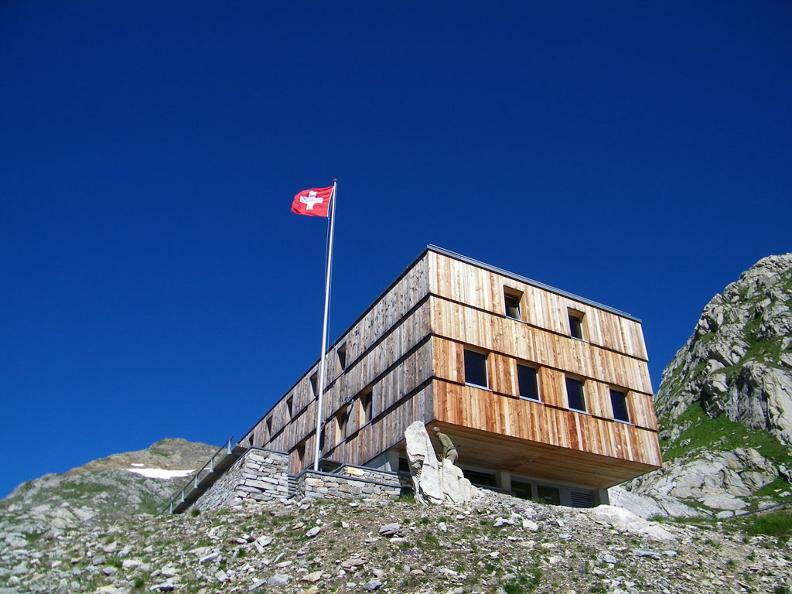 The Cristallina lodge belongs to the Swiss Alpine Club, Ticino section. 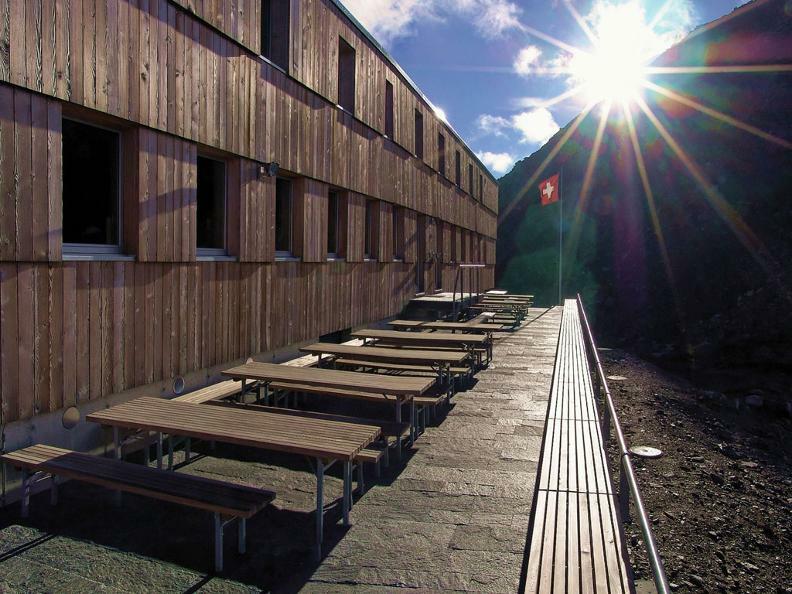 A brand new construction situated near the Cristallina pass at a height of 2575m/sl which divides the 2 valleys, val Bedretto and valle Maggia known as val Bavona. 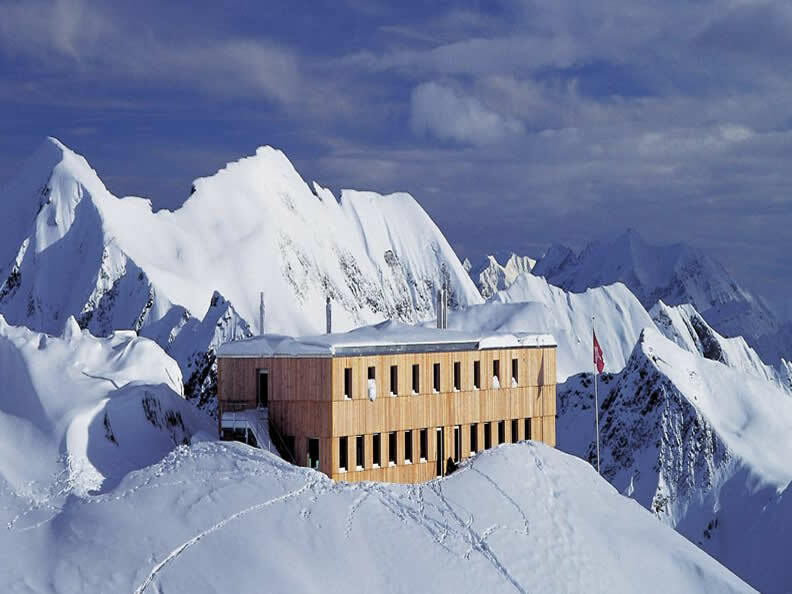 From a panoramic terrace facing southwards you can enjoy a breath-taking view of the Basodino glacier and the surrounding moutain peaks. 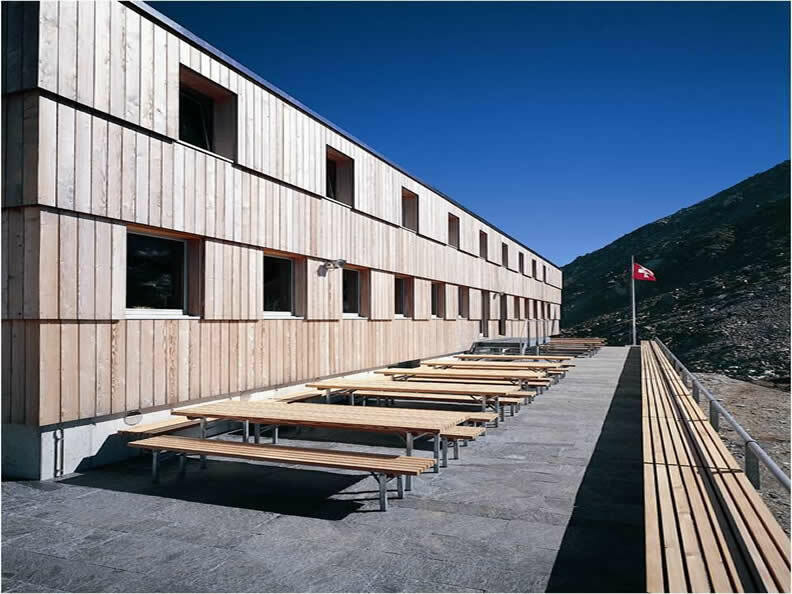 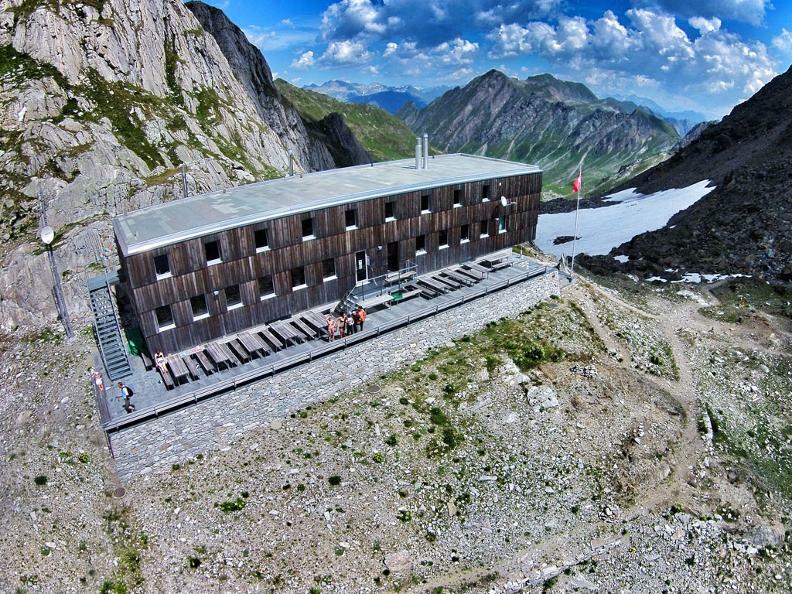 After a brief construction period of only 8 months this mountain-lodge opened its doors to the public in July 2003. 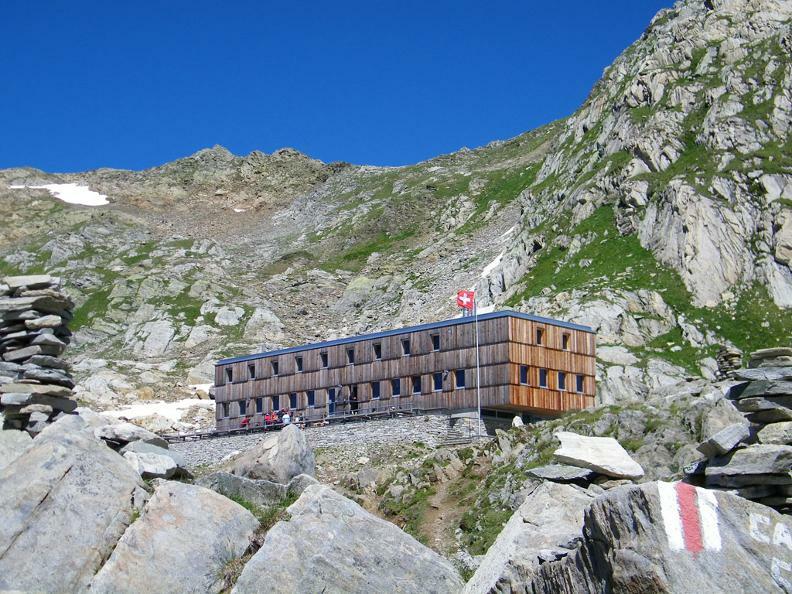 After its total destruction due to an avalanche in February 1999 it has been rebuilt just below the Pass for security reasons, replacing the original structure (1939 at 2349m/sl).